They provide an effective and engaging method of training. They demonstrate commitment from top management that the lessons learned from critical incidents and accidents are disseminated throughout their workforce and their industry sector. The development of a case study involves detailed analysis of the events leading up to the critical incident or accident. This process often uncovers causal factors that may not have been revealed during the initial investigation. We have developed and delivered case studies that are specific to a critical incident or accident for an individual company, as well as case studies that tackle the principal causal factors behind accidents involving similar parameters that cause significant loss. 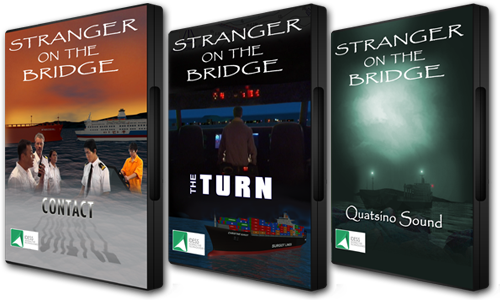 The series “ Stranger on the Bridge ” presents case studies that illustrate the challenges faced by ship’s personnel when navigating with a Marine Pilot on board. 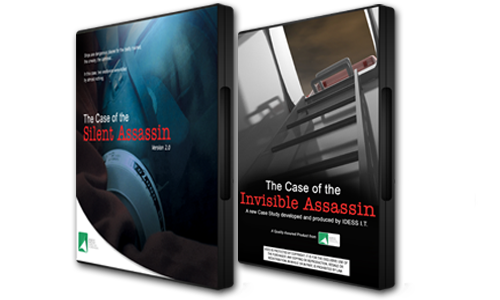 A series of case studies based on actual incidents. Each case study is comprised of a re-enactment followed by an analysis of what went wrong, with guidance on best practice.